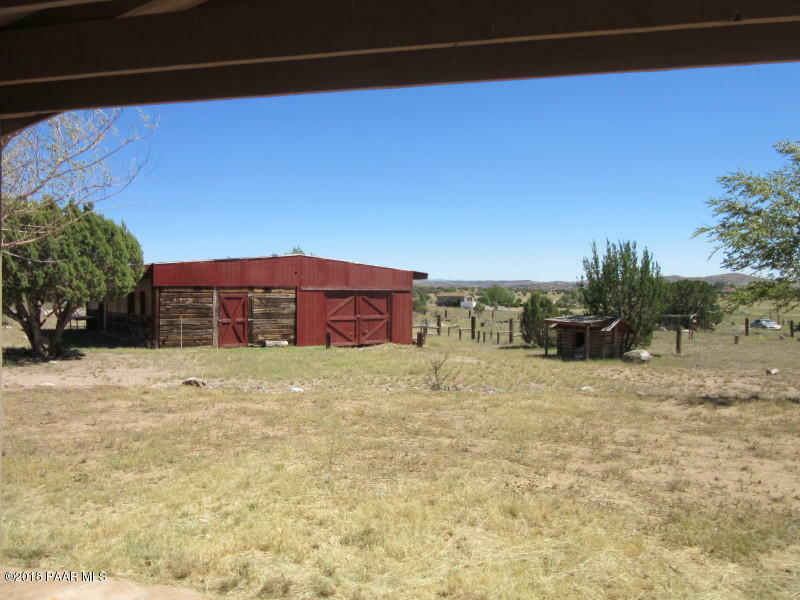 Only 7 minutes from Chino Valley. 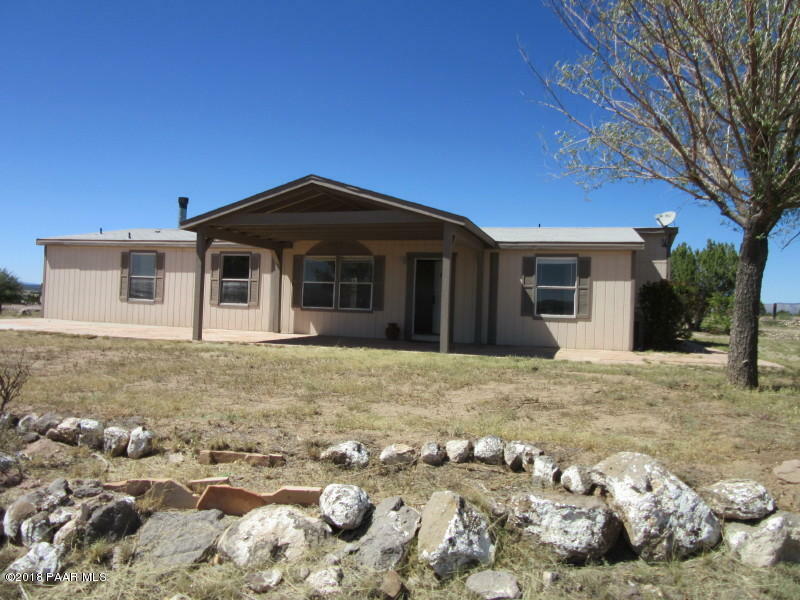 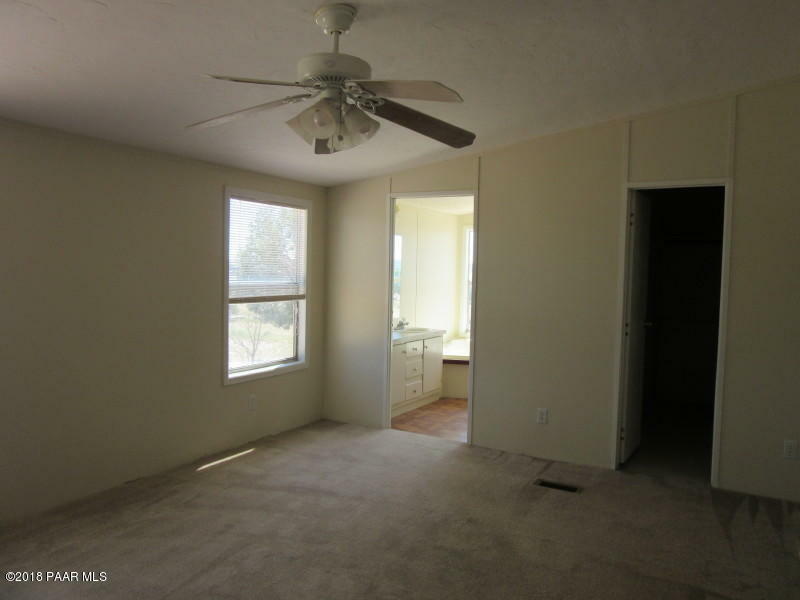 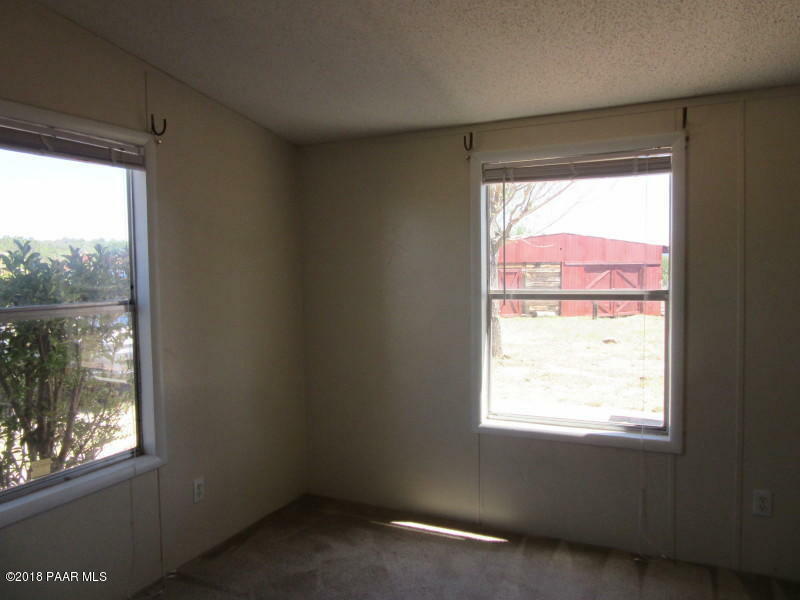 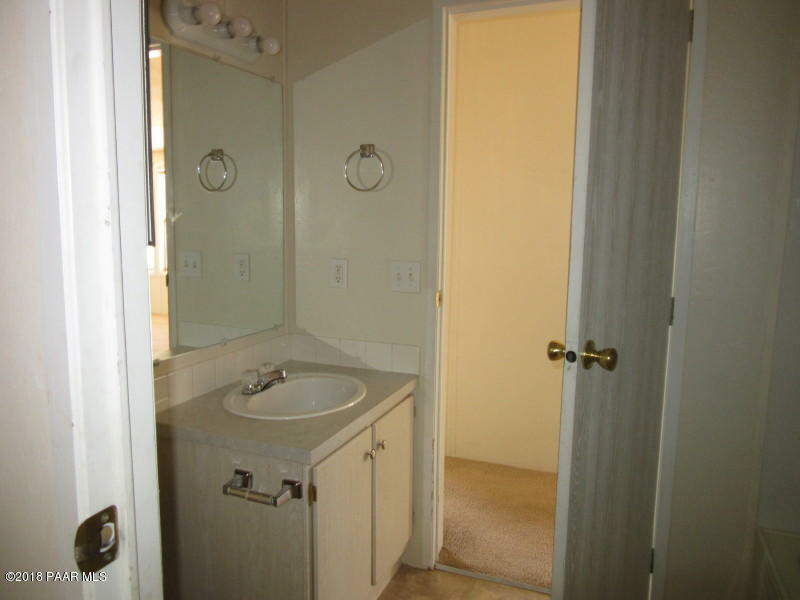 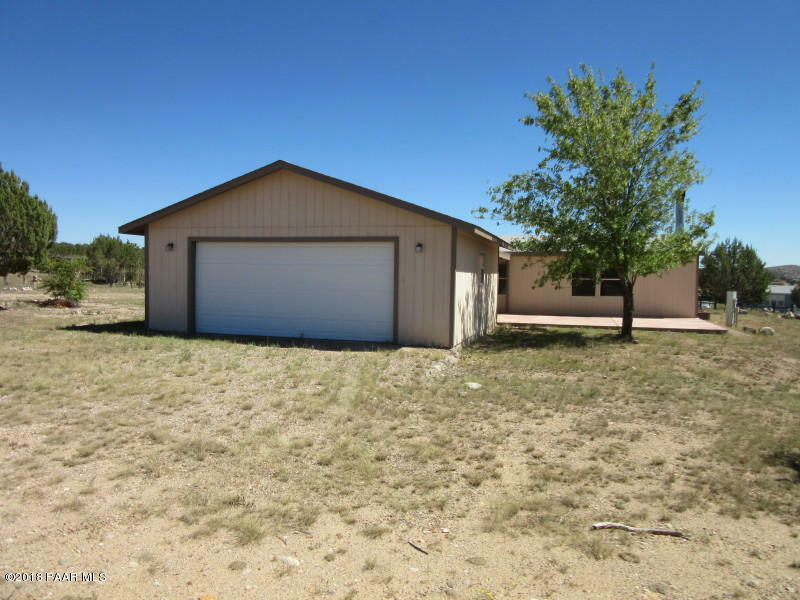 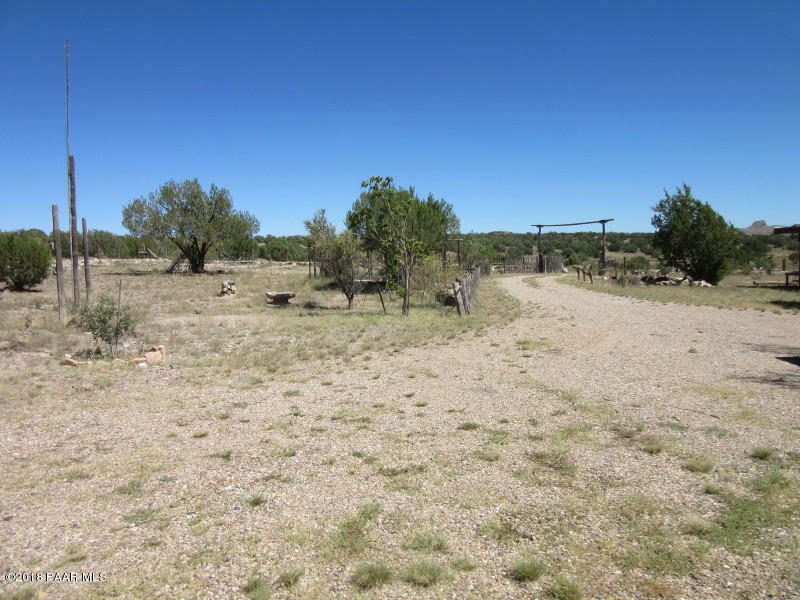 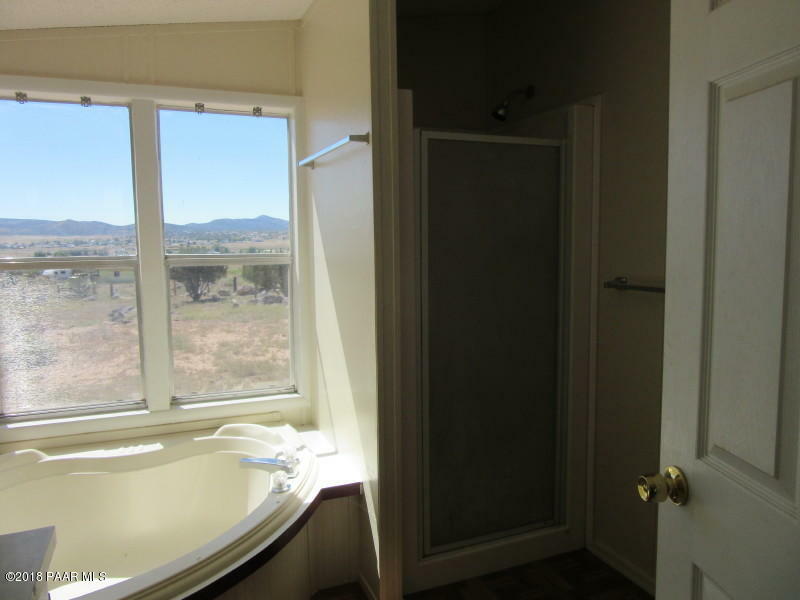 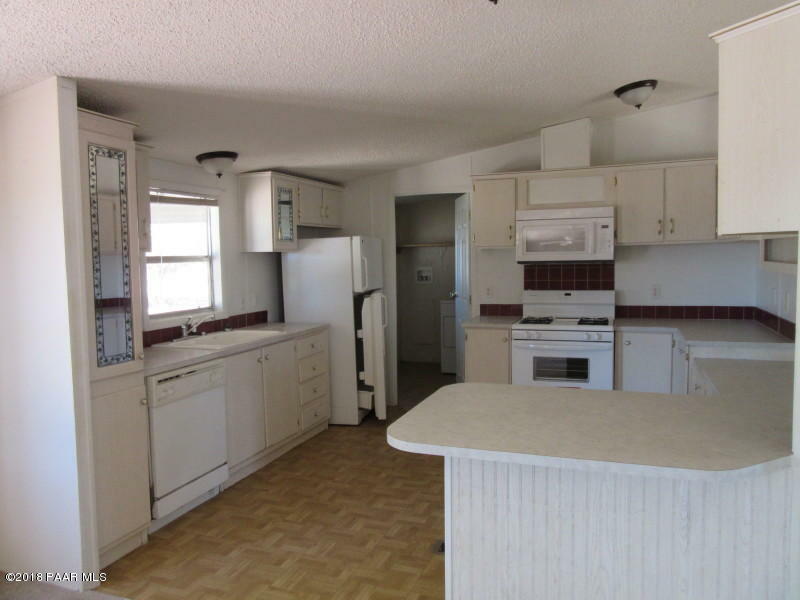 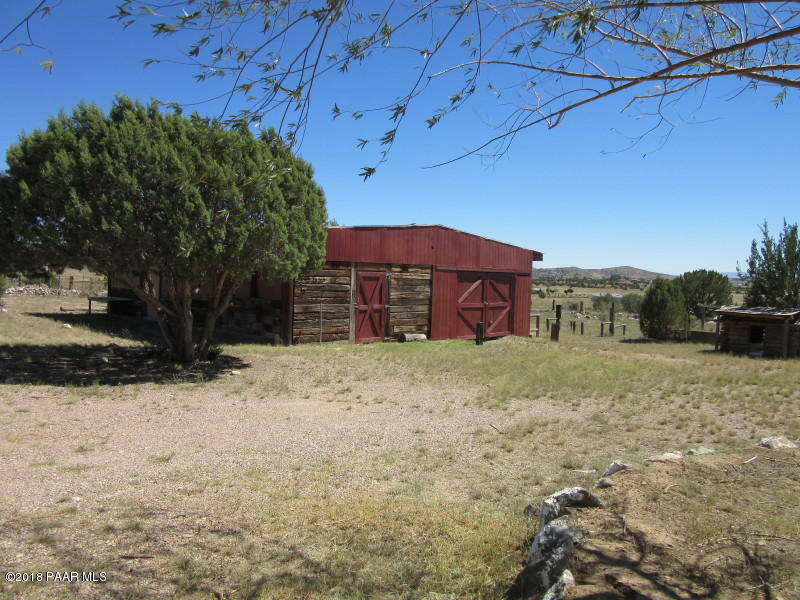 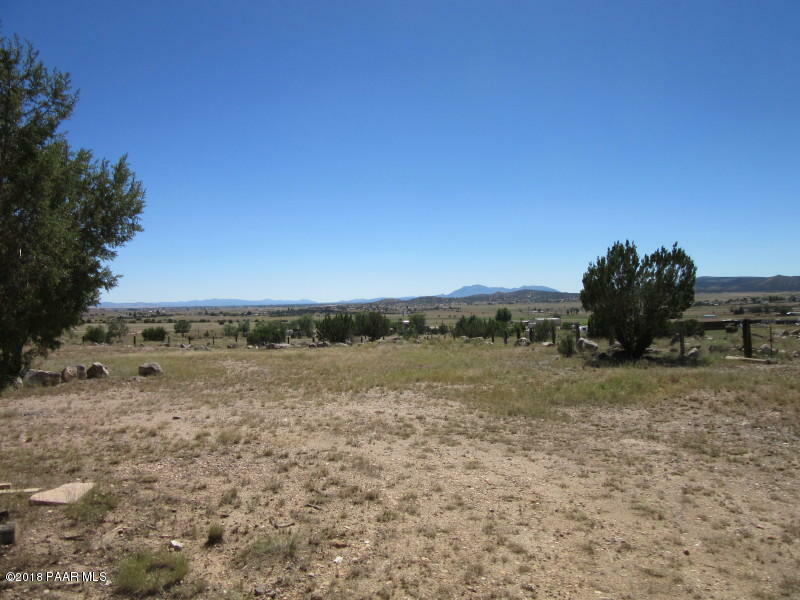 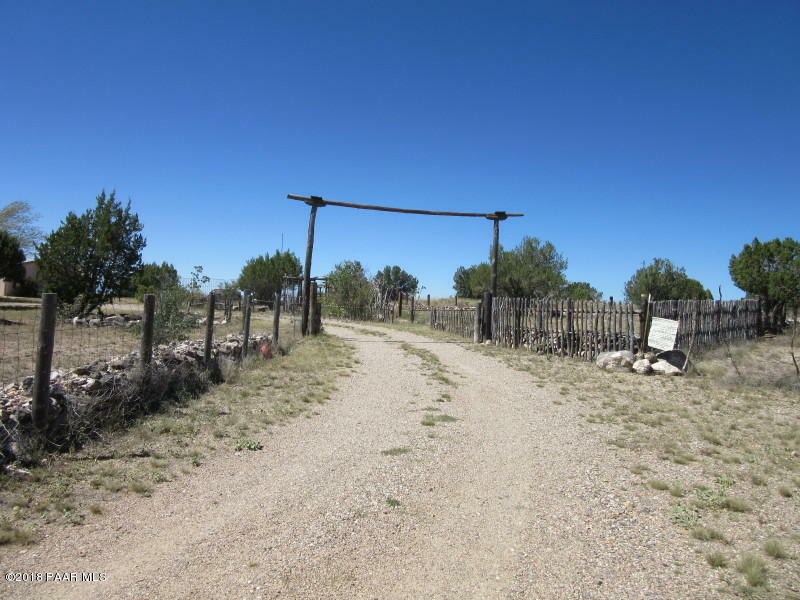 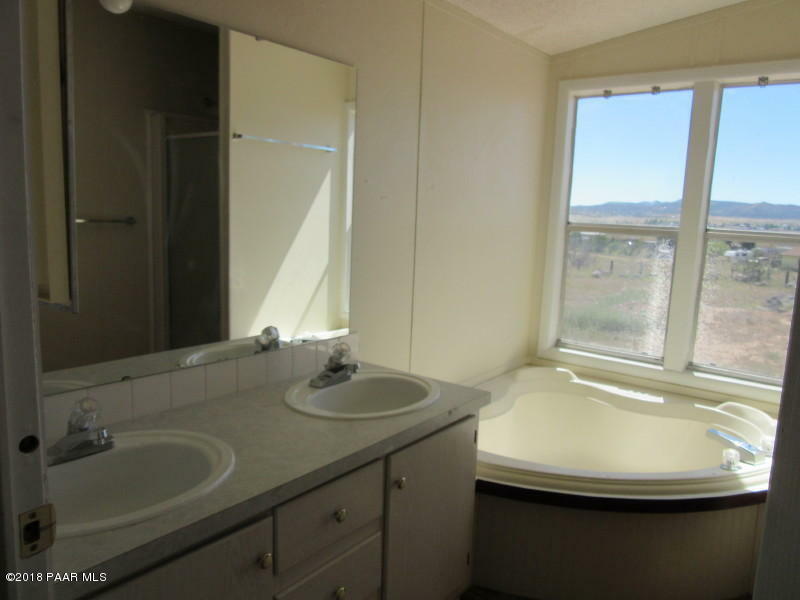 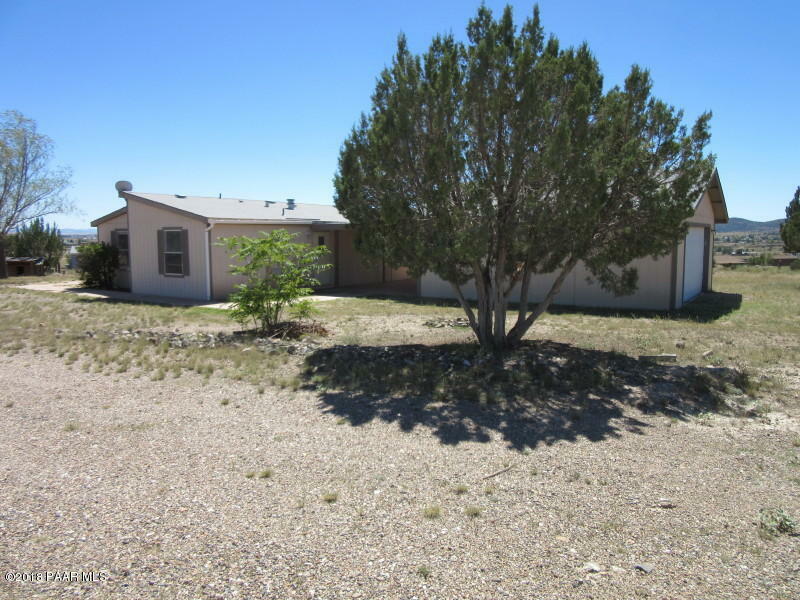 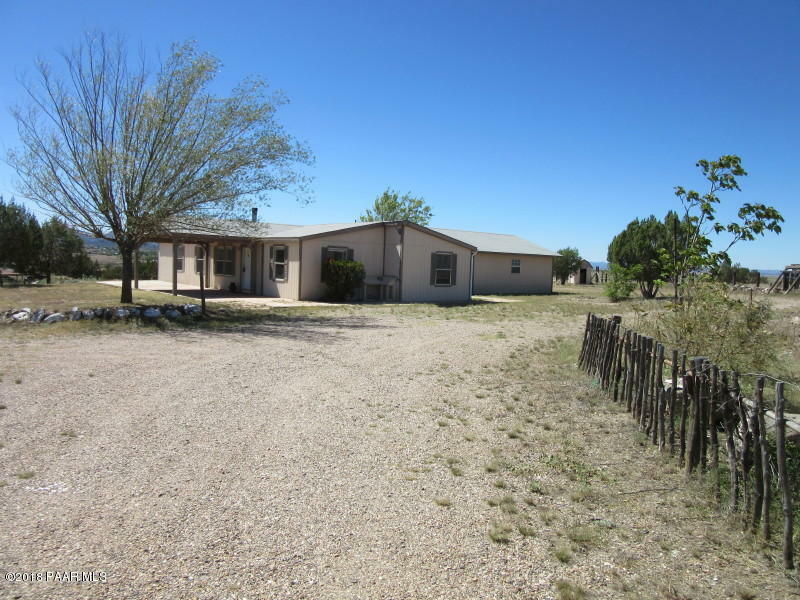 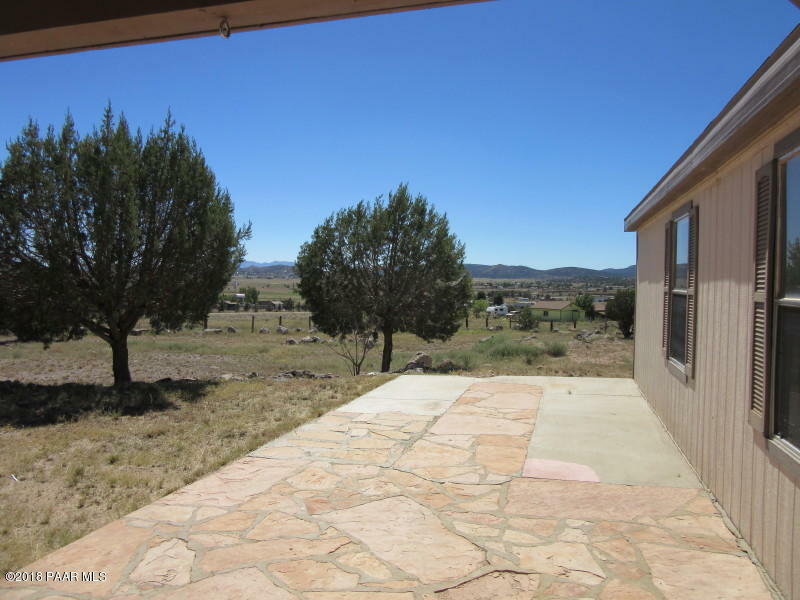 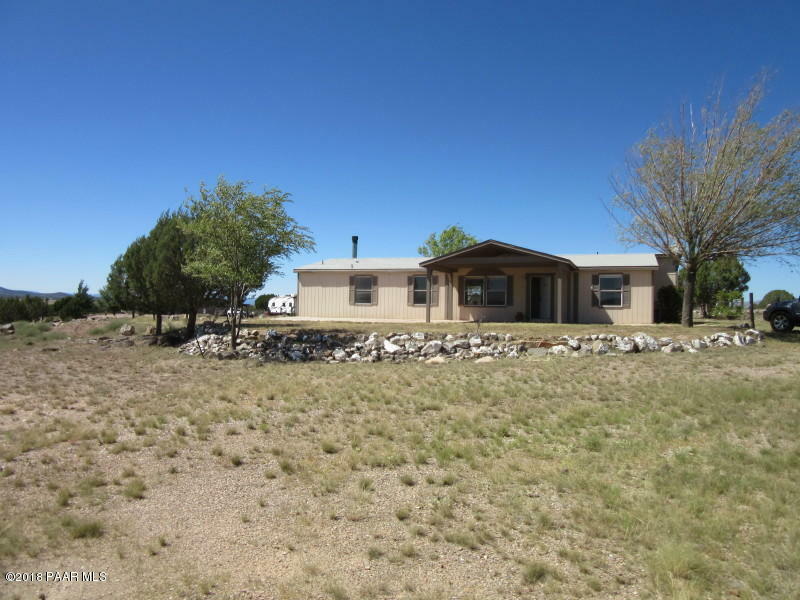 Property bordered to North by State Land, Privacy is what you are looking for this is it. 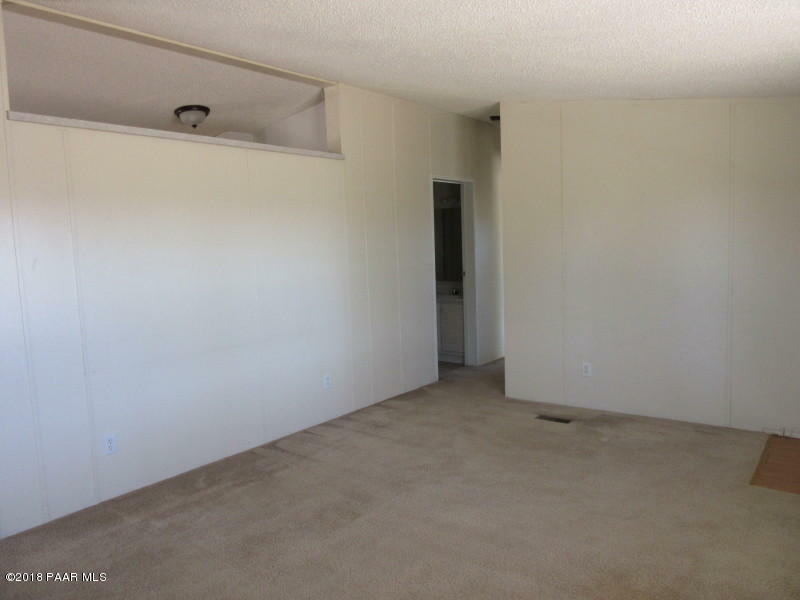 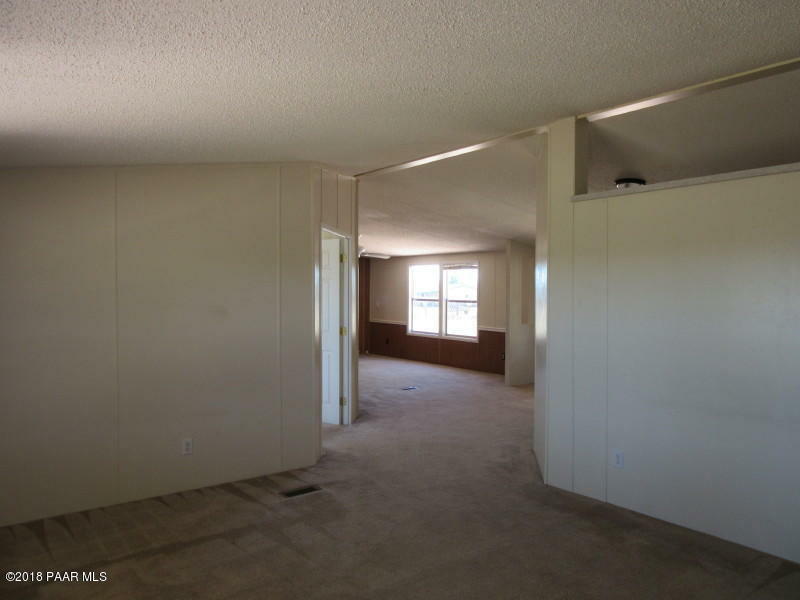 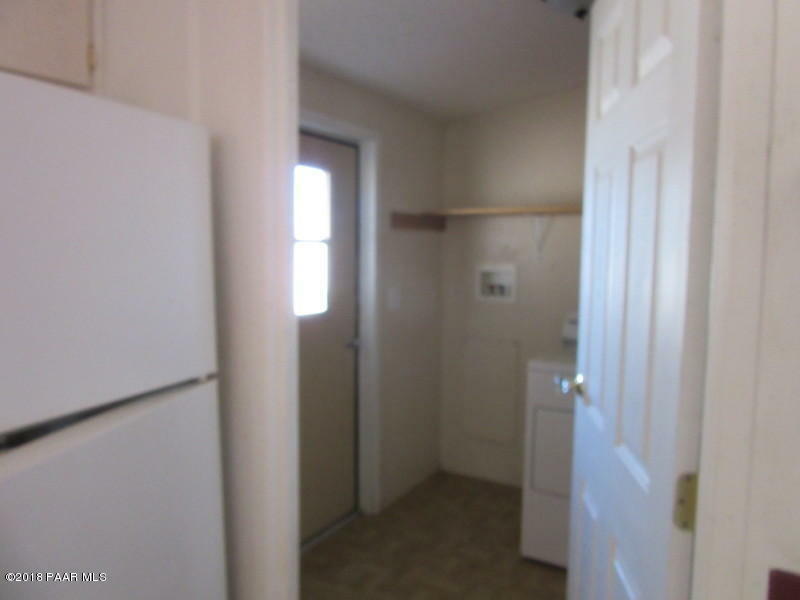 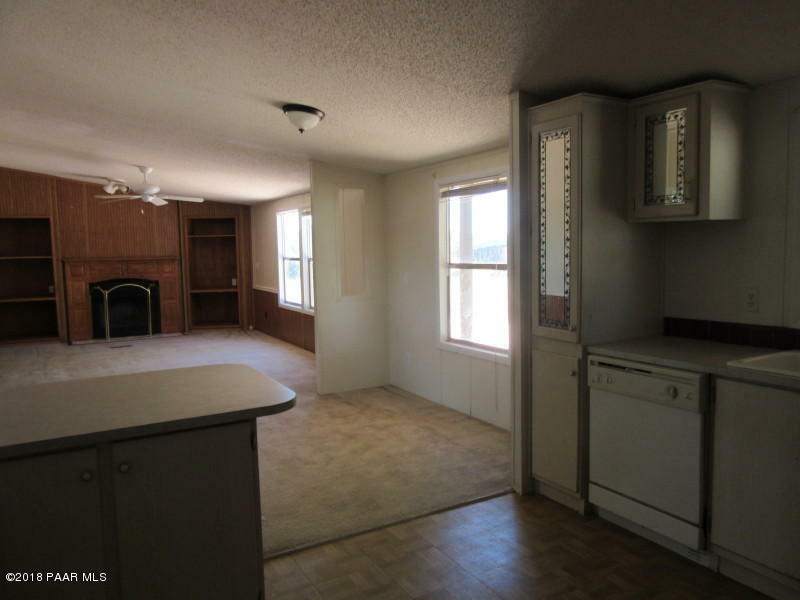 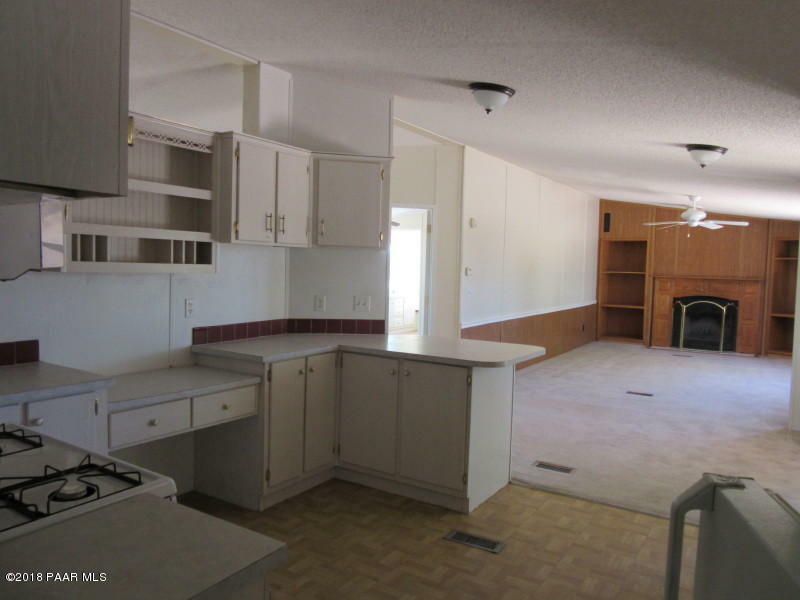 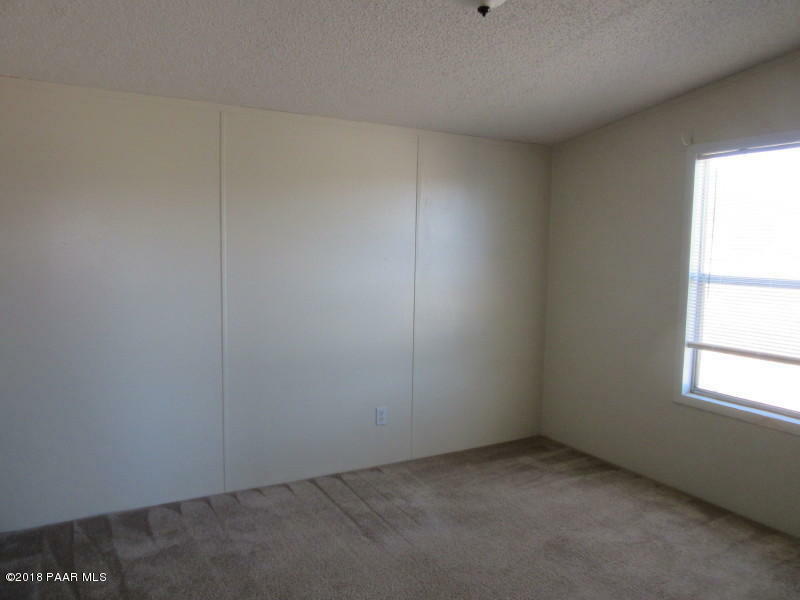 3 Bedroom 2 Bath large open floor plan, built in bookcase around cozy fireplace, AC, Walk in Closets, Dishwasher, Microwave new Range. 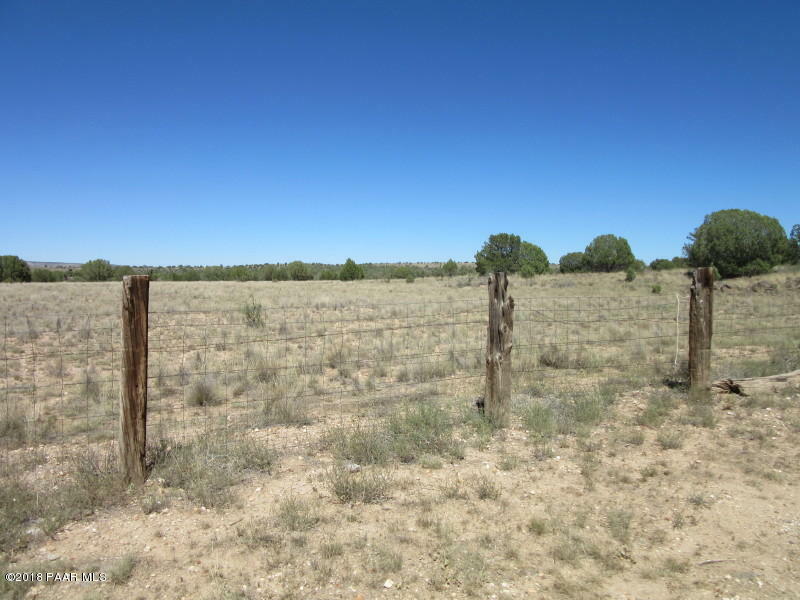 2.2 Fenced acres. 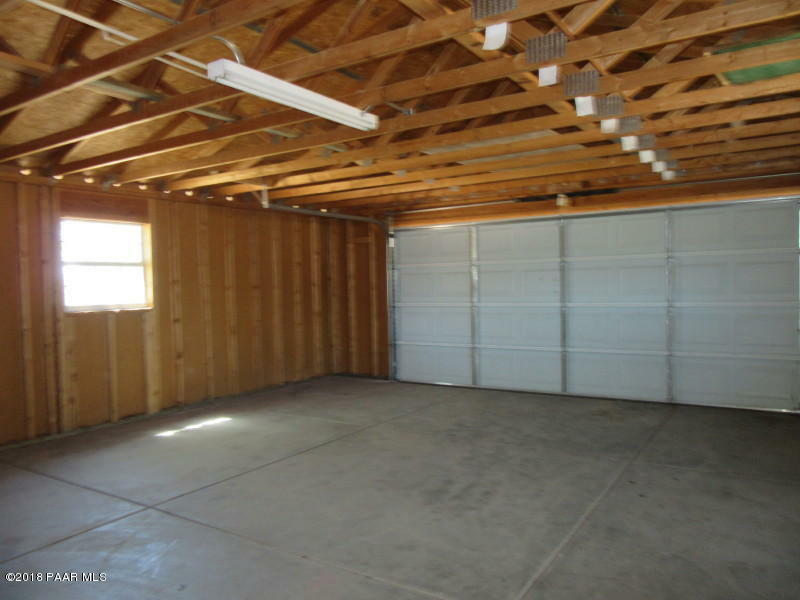 Covered Front Porch, Detached oversize 2 car garage connected by covered breezeway, Separate aprox. 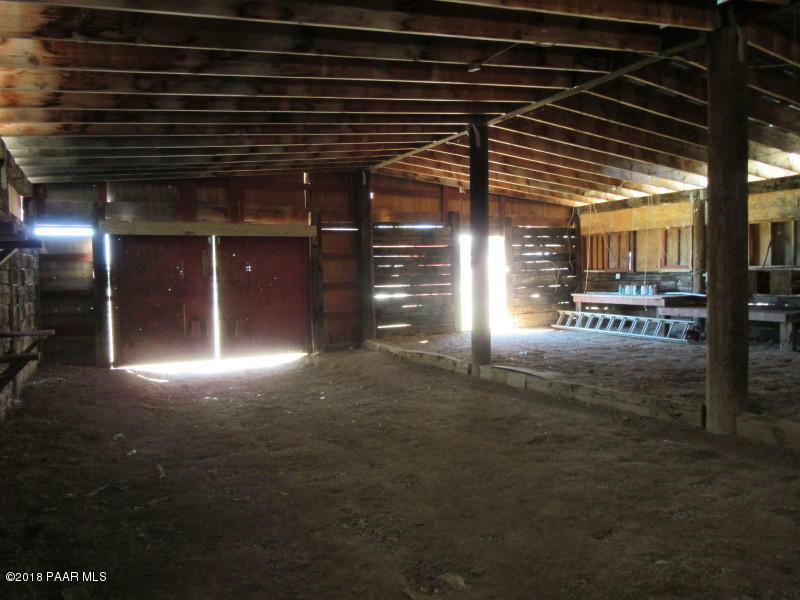 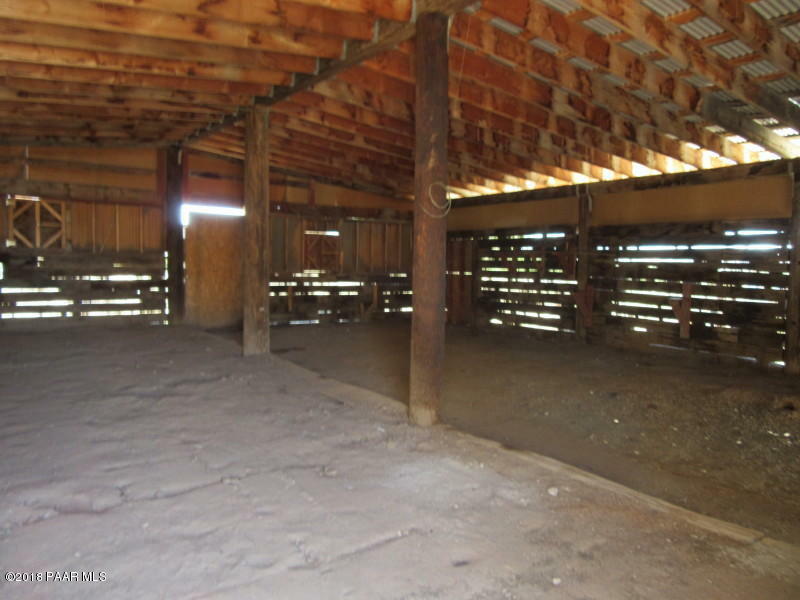 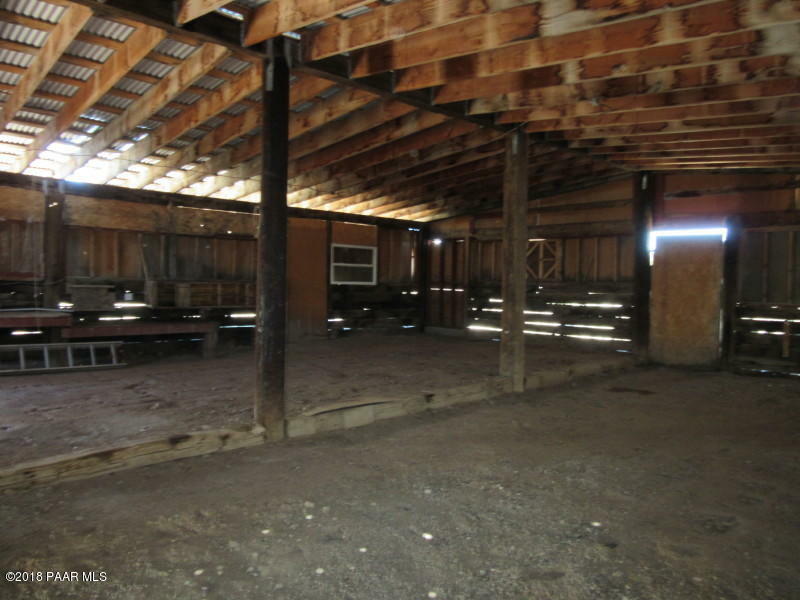 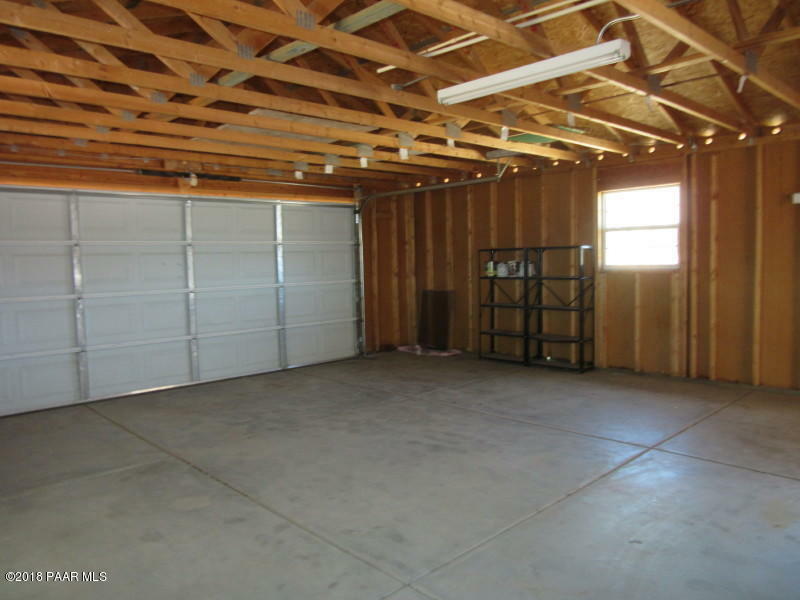 45'x45' Barn, Workshop or additional garage space. 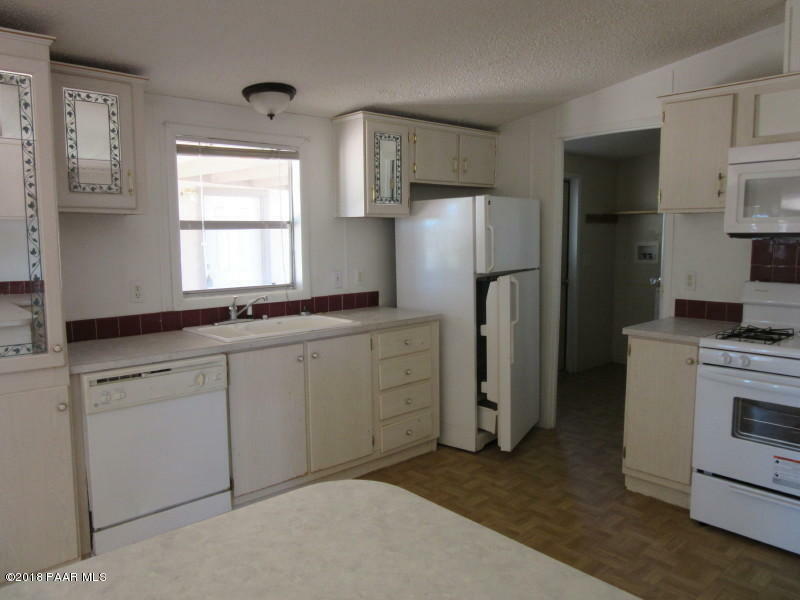 Come see this house today!